So it’s official. Matt Harvey passed a blood clot in his urine and now he is fine. God that is so personal. And wow that is such a valid reason to be excused from playing. The Mets had unlimited options for how to handle Matt Harvey’s trip to the doctor yesterday. The most obvious choice being to release a statement saying, “Matt Harvey has an excused absence to deal with a personal matter, and he will miss his start on Tuesday.” That’s it. Leave it at that. Let the people speculate that he’s hungover after his birthday party. But literally the last thing you should say is, “Matt Harvey is going to a non-orthopedic doctor to address a non-baseball related mystery illness that could literally be anything. 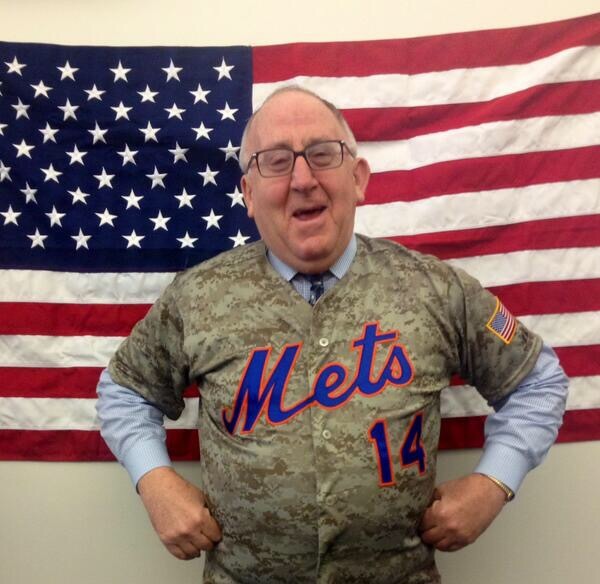 Pray for him.” For Christ’s sake the Mets had people prepping for a terminal illness press conference. And keep in mind the Mets knew what happened. They knew the personal details. He peed some blood. It’s scary yes. But it’s certainly not a reason to freak out the fans and players to the point where Travis d’Arnaud is telling the fan base to pray for Matt. The Mets chose to say the latter. And so continues the PR reign of Press Secretary Jay Horwitz. First of all, I don’t even think our PR guru Jay Horwitz made a comment yesterday. He just let the executives and players have a free for all with the media. But it’s still really mind boggling that this old man is in charge of Mets media relations and still bungling story after story. Isn’t Public Relations a young person’s game? I thought the PR field was full of competent attractive young men and women. I don’t know why I think that. I guess because it has the word “Relations” in it. 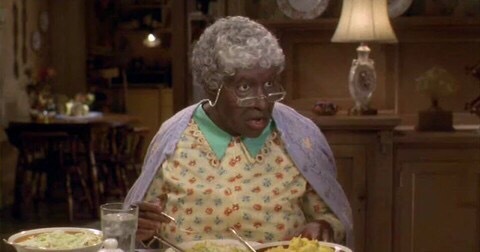 But I suppose if Sherman Klump can have “relations” then even an old troll like Jay Horwitz (aka the Blackberry Whisperer) can have Public Relations. 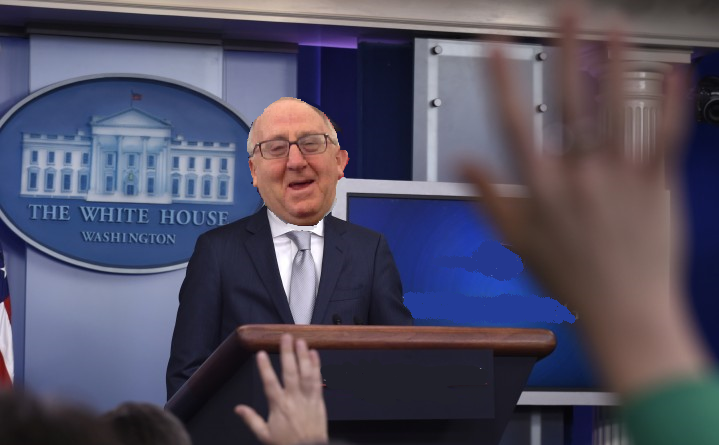 As far as I am concerned, Jay Horwitz needs to be considered for the role of Donald Trump’s White House Press Secretary. He would be the perfect complement for Trump. Jay would just step to the podium and tell everyone that “there’s been another mystery incident in the Middle East” and Trump would grab the mic and chime in “early indications are it’s a total disaster”. Harvey is fine. He peed blood, but now he is fine. He’s still supposed to start Opening Day. Our prayers have been answered. The doctors told him he holds his urine in too long and has to pee more often. Is that a pain tolerance thing? The second I get the slightest rumbling in my bladder, I’m off to the bathroom. No hesitation. Harvey’s over there holding it in like it’s some kind of contest. And Jesus Christ he must love his job. I’m pounding coffee and water cooler brews all day long. Pees on pees for me. That’s a strange thing for a doctor to say. Blood in urine usually means urinary tract infection, trauma, cancer or kidney stones. Holding your pee doesn’t cause that. I’m an ER nurse. Very strange indeed. Harvey said “The main issue is I hold my urine for too long instead of peeing regularly. I have to retrain my bladder to use restroom a little more.” Strange but I’m happy he’s ok and I hope next time the Mets find a way to give the man some privacy on such a personal matter.